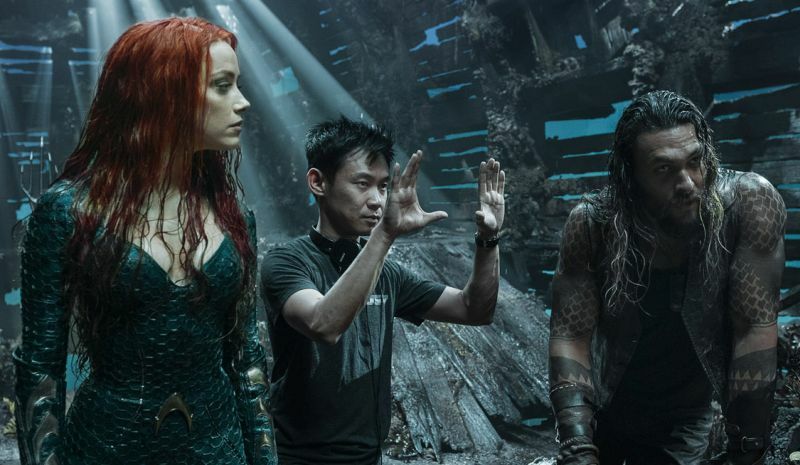 Aquaman Director James Wan Speaks from the Set of the Film! Australian filmmaker James Wan made a splash in cinema when his debut feature film Saw arrived at the Sundance Film Festival in 2004. That film went on to spawn an eight-movie horror franchise that has made $976.3 million worldwide and Wan would go on to kick-start even more staples of modern movies and put his finger prints on even more fan-favorite franchises. Wan would later start the Insidious franchise with Blumhouse in 2010, debut the first chapter in the now billion dollar Conjuring franchise in 2014, and directed Furious 7, the highest grossing entry in the fuel-injected franchise with $1.5 billion worldwide, in 2015. Now, he’s rolled up his sleeves and he’s digging into the DCEU. Though Zack Snyder spearheaded the entire effort with Man of Steel and expanded it with Batman v Superman: Dawn of Justice, the thing that brought Wan to the project was how he could make the movie his own. 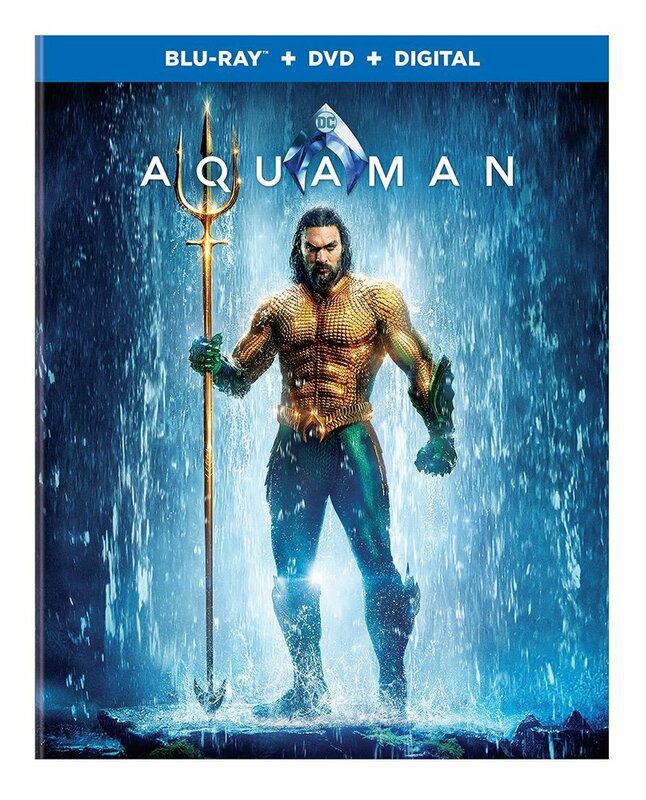 Wan first became attached to the Aquaman movie back in 2015 and was with the project so long that rumors frequently circulated he would depart it. The director tells that he didn’t exactly have a Eureka moment that set a light off in his head about the film, but that a steady progression through the development is what convinced him he needed to make this movie. Even though Wan was adament about creating an entire new corner of both the DCEU and superhero movies as a whole, he acknowledges that part of the heavy lifting of the Aquaman movie was done by Zack Snyder himself in simply casting Jason Momoa. Though he’s following in the footsteps of what Snyder set up in both Dawn of Justice and Justice League, Wan has made sure to make Aquaman as different from the other DC heroes on the big screen. We were told on set that Wan’s ideas for the Aquaman are a precise recipe. In the DNA of Aquaman can be found pieces of Romancing the Stone, Casablance, Rear Window, Raiders of the Lost Arc, and naturally, Star Wars. Naturally Wan has also managed to find a place for his horror roots to come in handy with the film. He didn’t set out to make sure that was included, it just happened because there’s something in the ocean that scares everyone. James Wan’s Aquaman will dive into theaters on December 21.